Packed in 1 Carton with 20 OLED each. 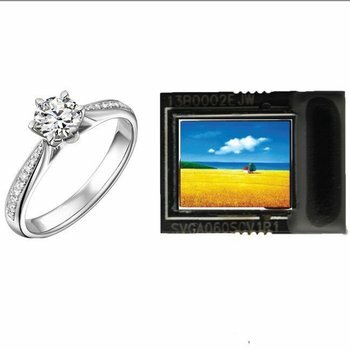 OLiGHTEK’s SVGA060 is a low power consumption AMOLED microdisplay which is 0.6 inch and has SVGA (800×600) resolution. The product series comprise full color, mono white, mono green and mono red display. 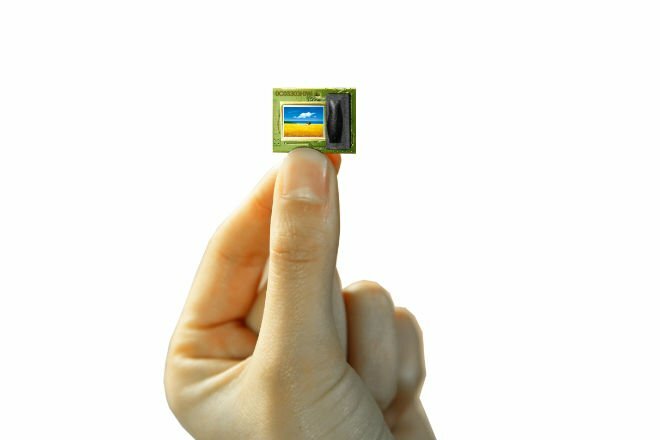 Full digital video signal process and 804*3*604 driver units are integrated on the silicon substrate which is fabricated in 0.18μm CMOS technology. Input video signal is compatible with ITU-R BT.601/656 standard and supports 8/16/24 bit video format. The display mode, direction, position, brightness, contrast, R/G/B offset and gamma correction can be controlled by a 2-wire serial interface. I/O level is compatible with 1.8~3.3V CMOS standard. SVGA060 can be used in various near-to-eye systems.